Newly released data from the Indiana Department of Education shows enrollment at Muncie Community Schools continued to drop slightly this fall. IPR’s Stephanie Wiechmann reports. State officials count students on a single day each fall and use that number to determine state and grants funding for districts. On that September day this year, Muncie Community Schools had 5,066 students enrolled. That’s nearly 150 students less than the fall 2017 count. Since 2013, the district has lost 1,502 students in total – some to normal population shifts and some to private, charter, and even other area public schools. MCS officials have said they expected such a loss this year. 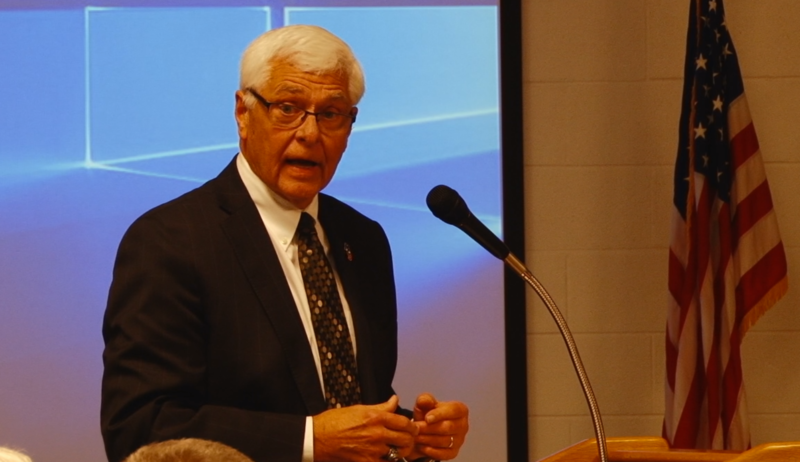 In July, as a new Ball State University-appointed board began running MCS, interim district treasurer Bob Coddington told them he planned the district’s current budget with a loss of several hundred students in mind.